DUI Lawyer Colorado Springs: Will A DUI Result In Deportation For Immigrants? If you’re an immigrant living in America, then you’re probably feeling a mix of emotions when you watch what’s going on in the country. Even if you live in a predominately tolerant area, you’re probably still feeling a little nervous on whether or not you’re going to get deported regardless if you’re a legal or undocumented immigrant. In What Rights Do Undocumented immigrants Have?, we detailed what an undocumented immigrant has access to. In a quick overview, undocumented immigrants are protected under the rights of the Constitution, which is why if you’re an undocumented or illegal immigrant you should always know you have rights. There are a few grounds for deportation or inadmissibility, which is why some immigrants can get very anxious when they’ve been arrested for something as simple as a DUI. If you’re an immigrant who has just gotten a DUI, then take the time to learn what the consequences of your actions may be. Similarly to American citizens getting arrested for a DUI charge, there are always consequences to your actions. Learn What You Need To Know About Colorado Drinking And Driving Laws. Everyone makes mistakes and we understand that at Murphy & Price LLP, which is why we want to provide you with the information you need to determine your next steps when it comes to a DUI or even a traffic offense if you’re an immigrant or not. 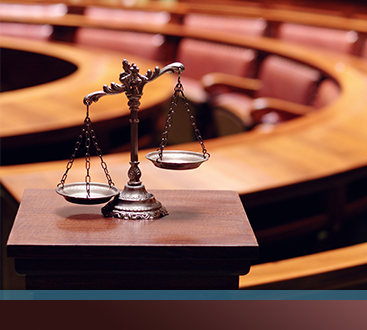 If you’re looking for a reliable DUI lawyer, then take the time to contact Murphy & Price LLP or learn more about our services to know if we’re the right DUI lawyers for you. In What You Need To Know About Colorado Drinking And Driving Laws, we discussed what happens when you get a DUI or a DWAI in Colorado. A DUI or a Driving Under the Influence charge can happen when you blood alcohol content level or BAC is over .08 percent. A DWAI or Driving While Ability Impaired can be charged if your BAC is between .05 percent and .08 percent. Keep in mind, while living in Colorado this also applied to marijuana. Either of these charges can be damaging to you regardless if you’re an immigrant of not. In the United States, there are two separate sections of immigration laws. First, there are the immigration laws that determine whether a crime is able to keep you from getting a green card and the second one is if the crime is grounds to take your already obtained green card away. The laws that determine this are the laws of inadmissibility and the laws of deportation. The first one we mentioned, whether a crime is able to keep you from getting a green card is the laws of inadmissibility. This means that if you commit a crime you may be unable to get a green card or a visa. The second one we mentioned, if a crime is grounds to take away your already obtained green card is the laws of deportation. This means that if you’re already a resident who is permanent, then you can be deported for a crime. Does Getting A DUI Lead To Deportation? If you have been charged with a DUI previously or this is your first one, what you need to understand is that given the right circumstances you are able to be removed from the United States even after getting a green card, this can prevent you from becoming a citizen, and it can stop you from getting a green card. This doesn’t mean that if you get a DUI you’re automatically going to be deported from the United States. The status of your immigration visa might be in jeopardy and it might hurt your immigration status. 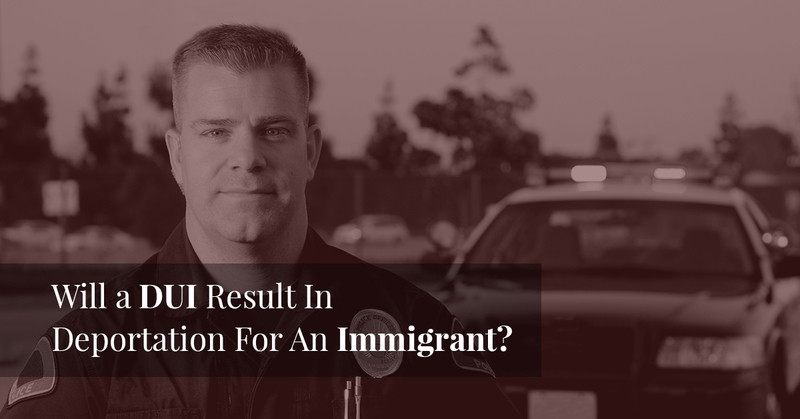 The conviction won’t go away, but it depends on the specifics of what happened in the DUI to determine how much it can hurt your immigration status. Depending on where you are in the process of your immigration status, such as you’re waiting for a green card or you’re already a resident, it can all come down to the circumstances. There is a section of the immigration process that calls for the grounds of the type of character you are and if you’re been arrested for a DUI you’ll have evidence that you’re not of ‘good and moral character.’ If you’re already a resident, then it depends if anything besides a DUI occurred. For instance, was there an offense with a controlled substance in addition to the DUI, was moral turpitude committed within the five years of your admission, was there a violent crime committed, and was this your first or third DUI. All of these are factors that can contribute to having a green card taken away. The best decision you can make to ensure you are able to become a resident or stay a resident of the United States and to keep a clean record, is to not drink and drive. If you find yourself in a situation where you have been arrested for DUI charges, then contact a DUI lawyer by scheduling a consultation. 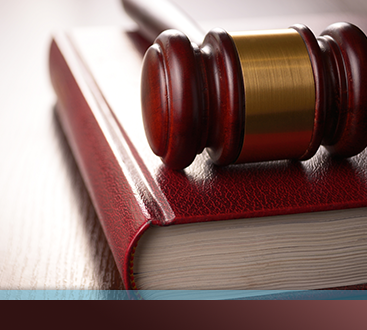 We also specialize in immigration law.